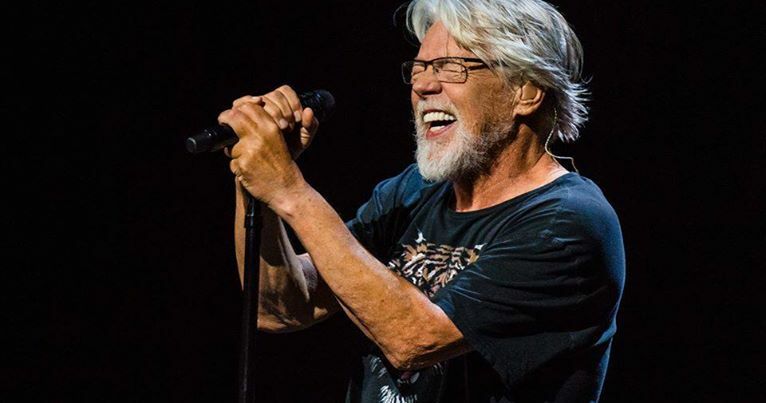 Bob Seger has added five more shows to his farewell trek. Travelin Man: The Final Tour – which began in Grand Rapids, MI on November 21 – has been expanded with new dates in Saginaw, MI (Jan 3), Las Vegas, NV (Mar 2), Bossier City, LA (Mar 12), Tampa, FL (Mar 15), and Fort Lauderdale, FL (Mar 17). Tickets for the newly-added concerts will go on sale Friday, December 14 at 10 AM local time via the usual outlets. The farewell series is currently scheduled to wrap up in Houston, TX on May 2. Named after the song from his 1975 album, “Beautiful Loser”, Seger’s final run of live shows follows the postponement of several dates in the fall of 2017 after the Detroit rocker underwent surgery on a ruptured disc in his back. The 2017 run was in support of the singer’s latest studio album, “I Knew You When”; recorded in Nashville and Detroit, the project featured a mix of original tracks and covers of tunes by Lou Reed and Leonard Cohen.